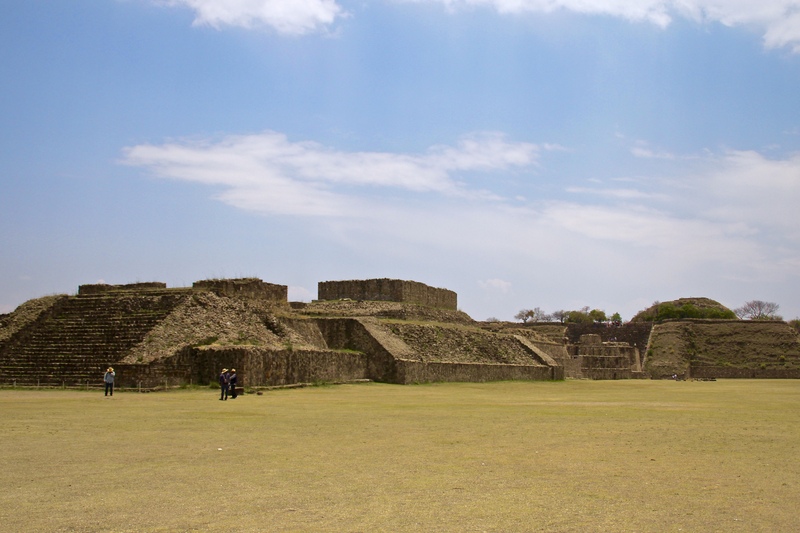 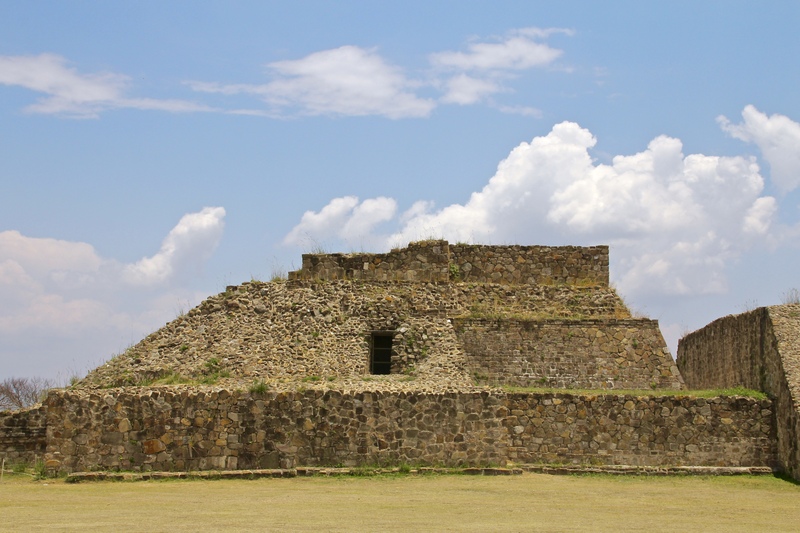 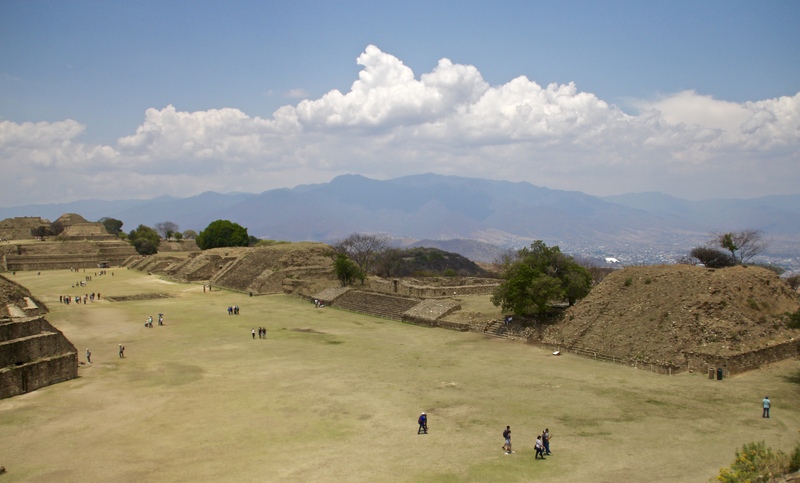 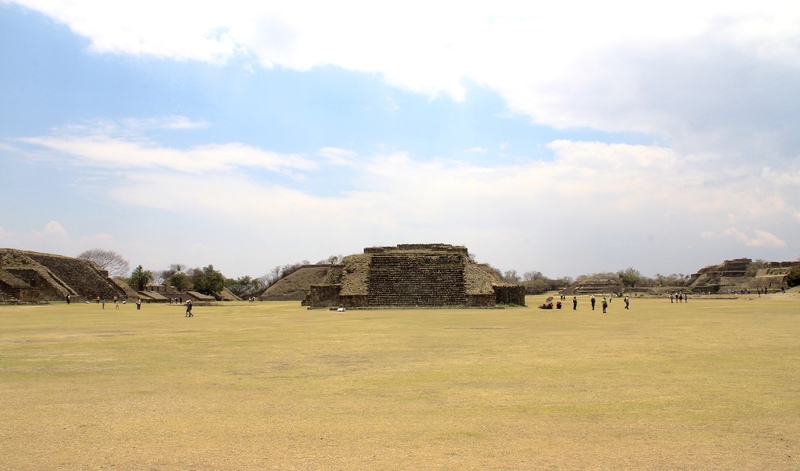 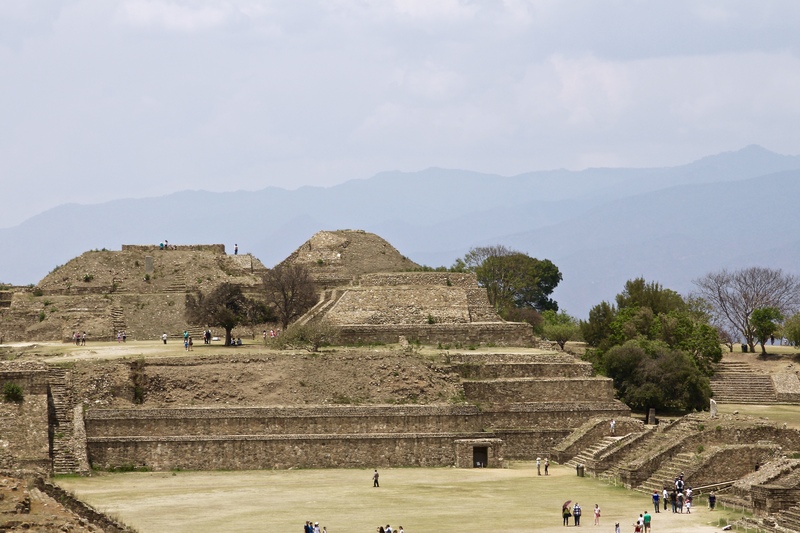 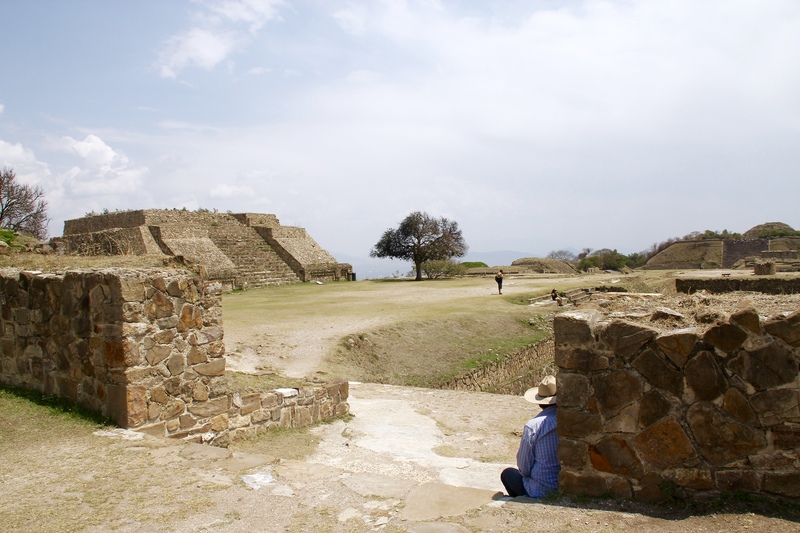 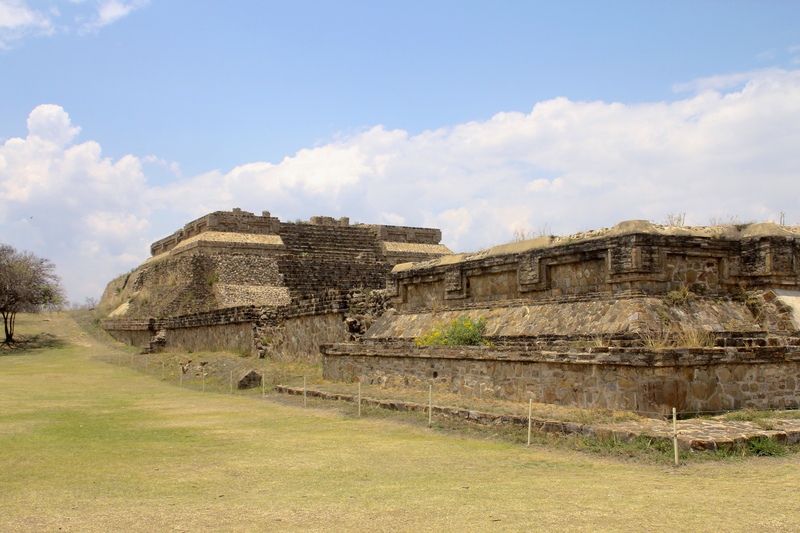 Monte Alban is one of Mexico’s most impressive ancient ruins. 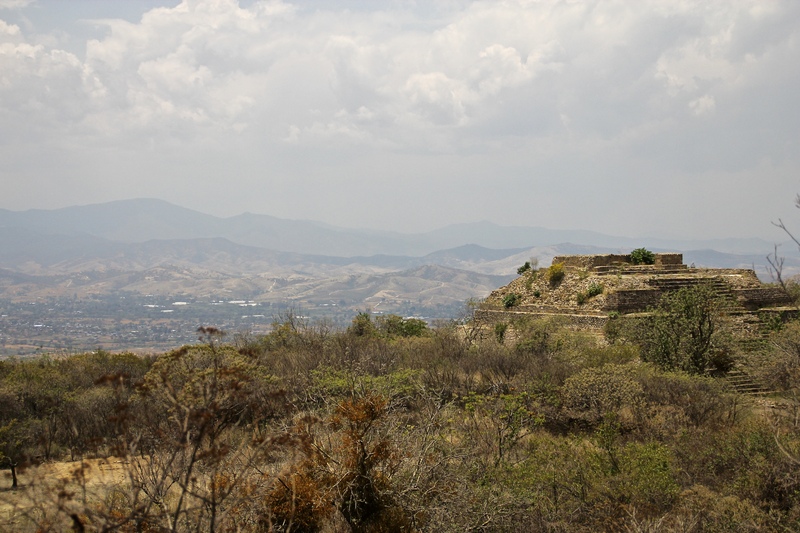 It sits 1,315 feet above the Valley of Oaxaca. 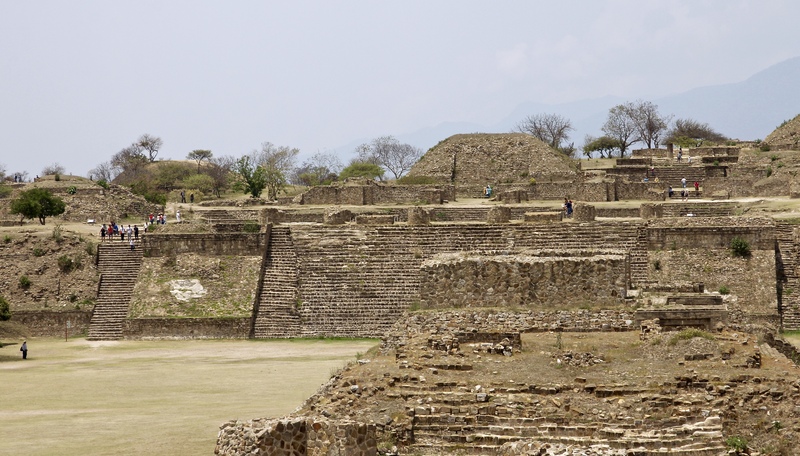 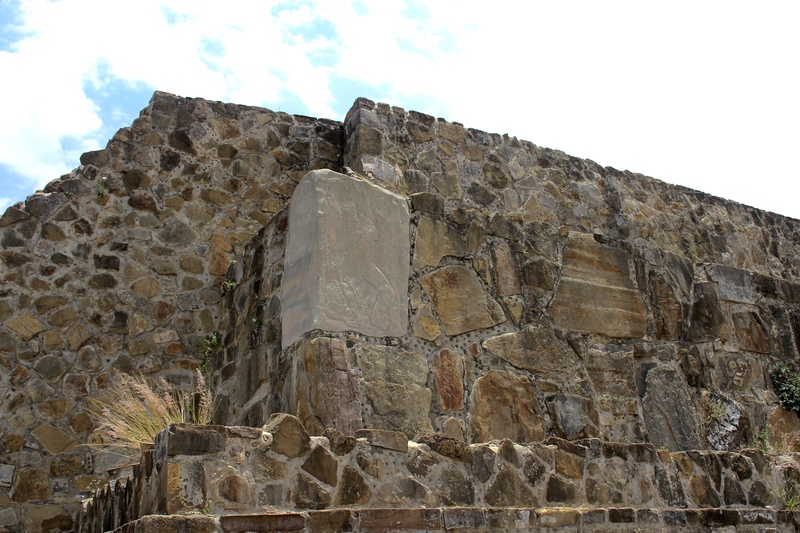 Around 500 B.C., the Zapotec people of the Oaxaca Valley began to flatten the mountain top but by A.D. 800 the Zapotec mysteriously abandoned the site. 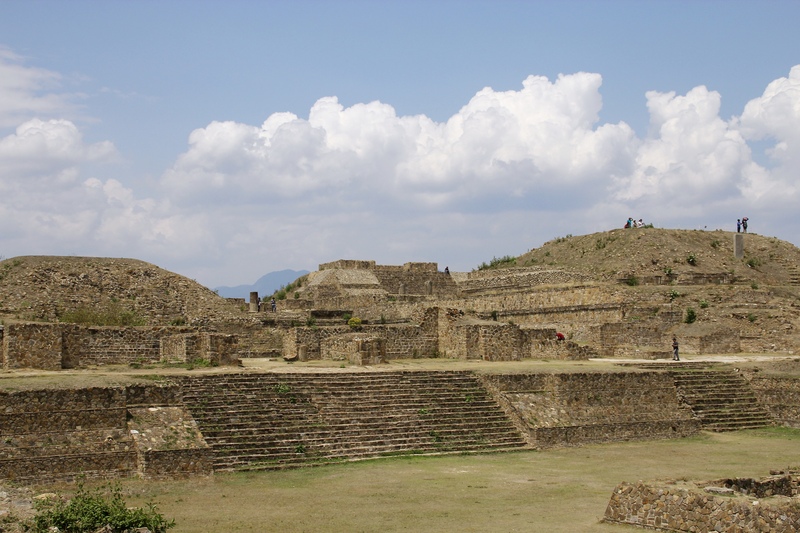 There is still much unknown about the exact purpose of each intricate chamber, courtyard, and strategically placed plaza. 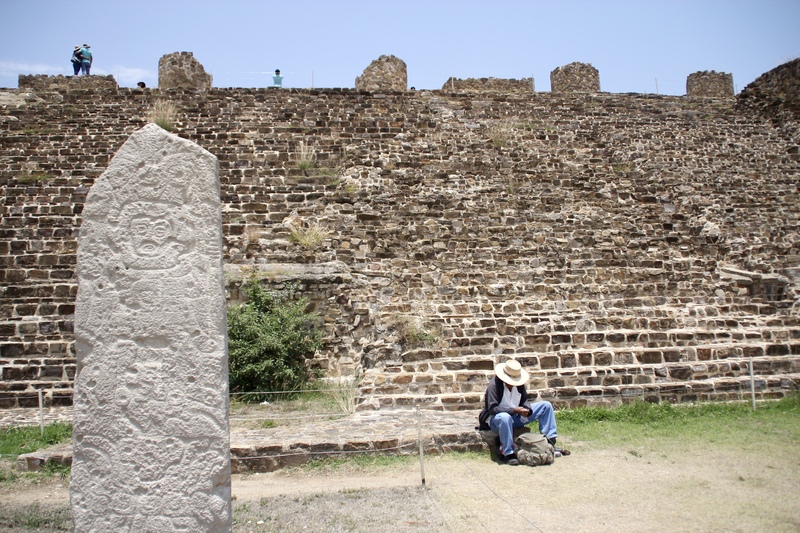 The Zapotec were, however, heavily influenced by astronomy and used that wisdom when building their structures, their solar, 365-day agricultural calendar, and the 260-day mystical, religious calendar. 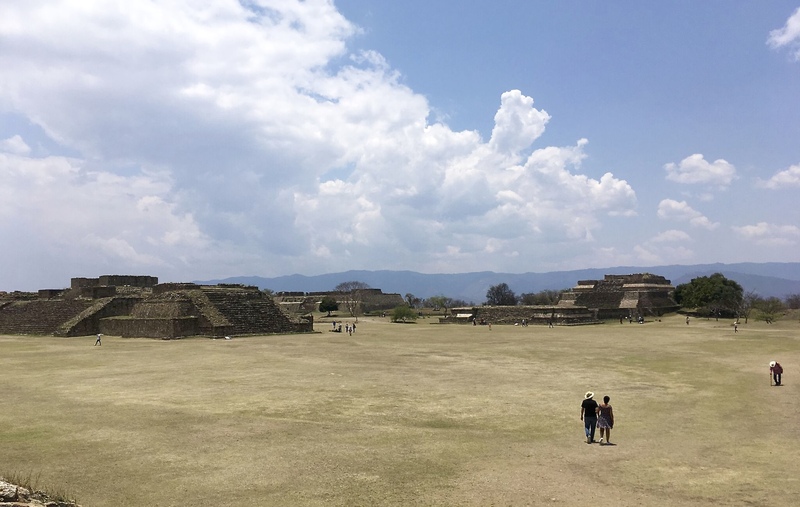 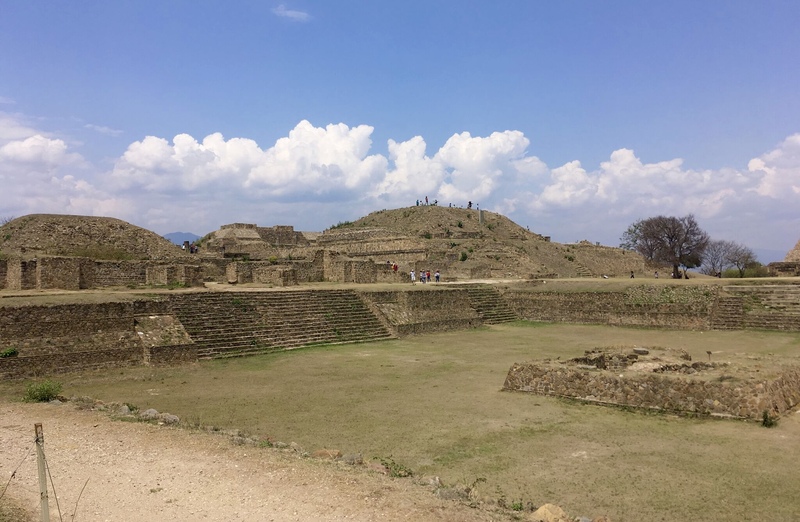 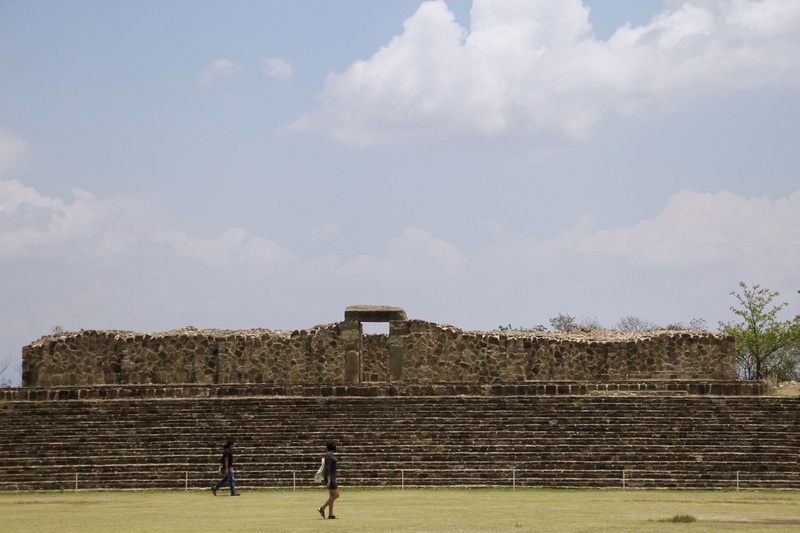 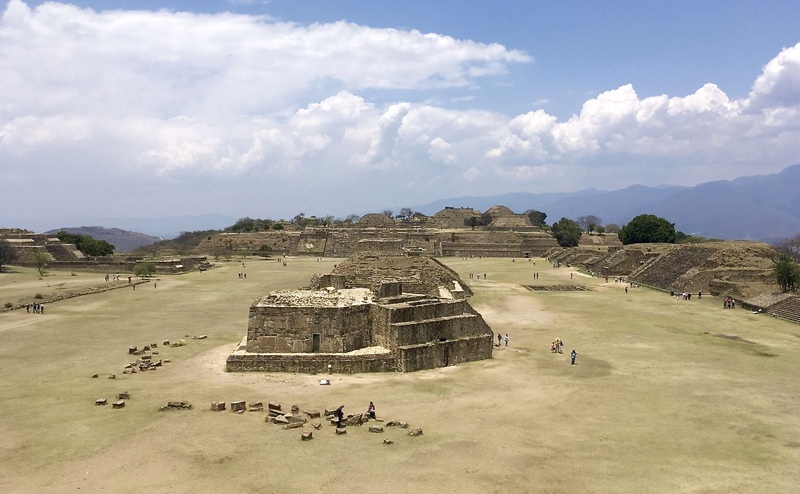 Even in its current staged and recreated state, the mystical energy of Monte Alban still stirs all the feeling that always come with being in such ancient places. 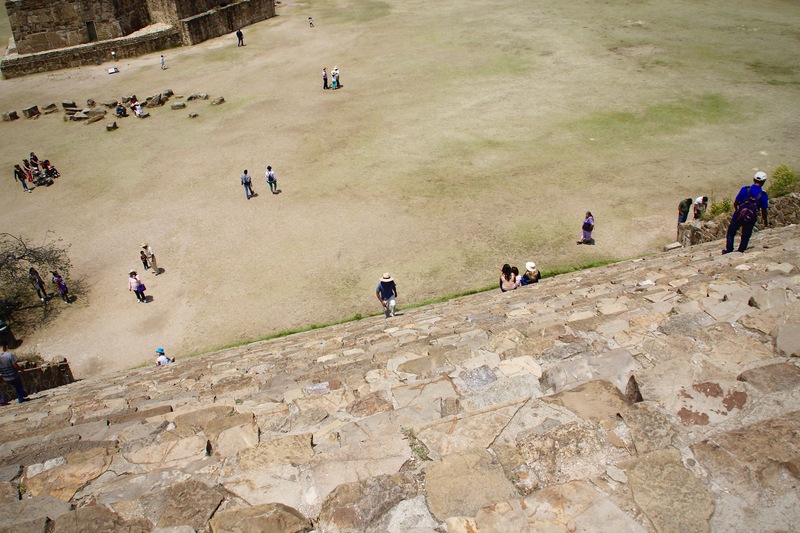 It’s a place of awe and inspires questions of untold stories behind ancient human civilization.